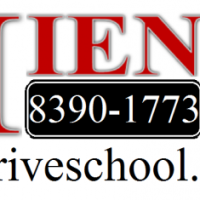 Hienz Driving School are the best driving school in Melbourne with our affordable lessons for manual and auto drivers, an instructor local to you and a cheap price to get you on the road quicker. Don’t settle for any driving instructor, only trust the best teachers in Melbourne to get your license! 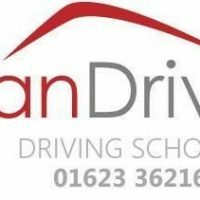 For manual or automatic driving lessons, Hienz Driving School are cheap, help you pass and are ready to start when you are!